"Joe from Personal Press did an amazing job on both shooting and piecing our video together. Despite the ridiculously hot temperatures and other obstacles, Joe was able to rally the troops and keep things progressing smoothly. He has good mental planning skills and finds a way to capture the most amazing shots. 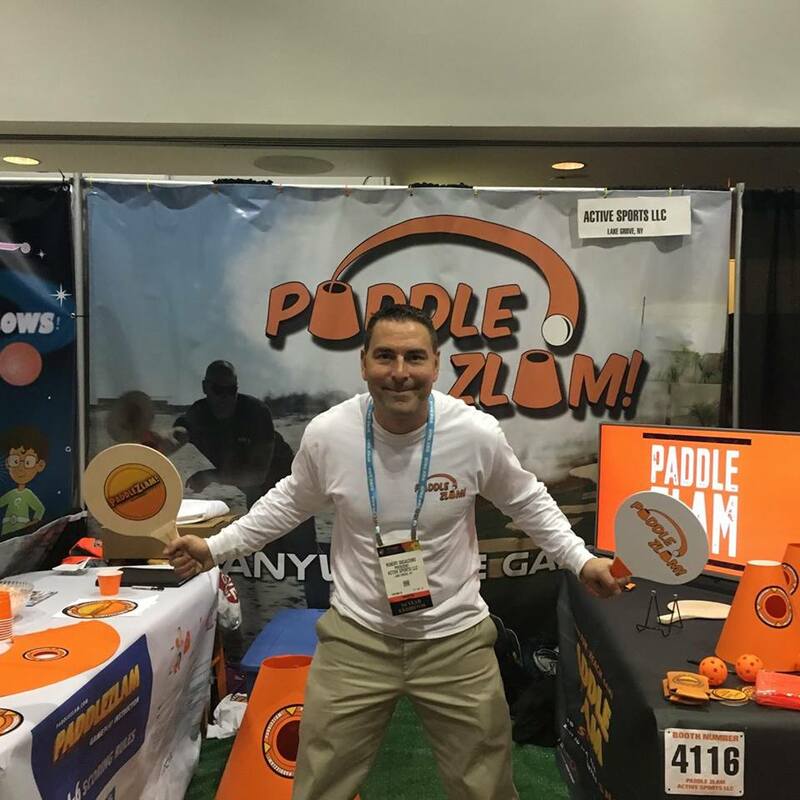 We're looking forward to using Personal Press for our future PaddleZlam photo and video shoots." The Personal Press is a fantastic service; Joe Moyles worked with me personally in order to shoot a college application video, and I was admitted into every college that I applied for. Mr. Moyles is a hard worker and does everything he can in order to go above and beyond customer satisfaction. His video work is absolutely phenomenal and he works closely with his clients in order to build the perfect video. I thank The Personal Press immensely for helping me in my endeavor to enter college, and I thank Joe Moyles for helping me put together a fantastic video representation of myself that allowed me to get accepted to college.